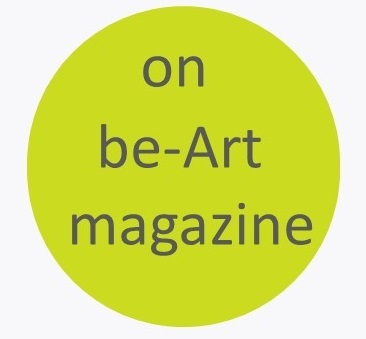 Our readers know we usually don’t do “hot News” at be-Art magazine, but that one concerns a major art fair in Europe, Art Brussels, important enough to be mentioned. 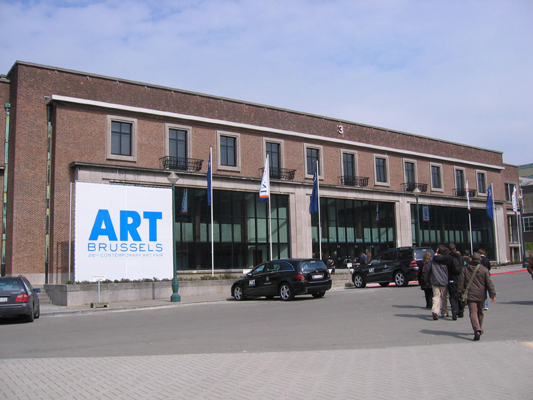 (Art Brussels is organized by Easyfairs). The competition is hard within the different brands of art fairs in Europe. 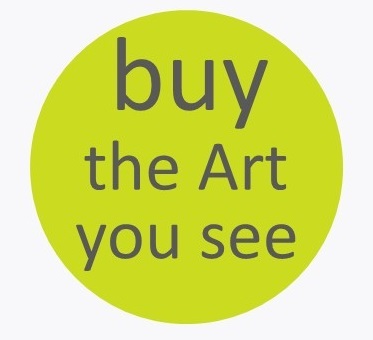 Frieze, FIAC, ARCO, Art Brussels not only compete between them but they have to position themselves with regards to the excellent artfairs in NY and Miami or those brand new very attractive art fairs that arose in Mexico or Columbia. Was the pressure to hard on Gregos shoulders? 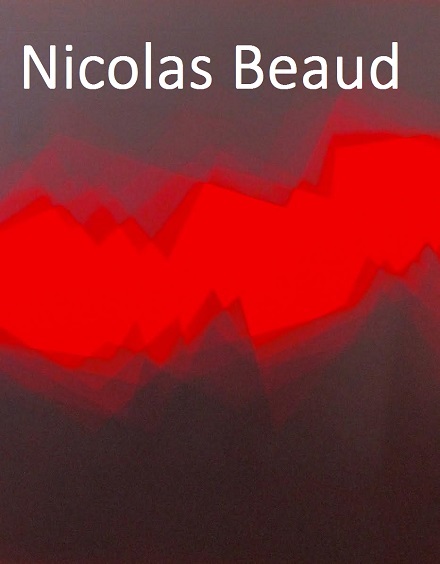 Gregos was appointed as Artistic Director of Art Brussels in 2012. As an art historian and curator, she has been responsible for the fair’s artistic programming, sat on the fair’s Selection and Discovery committees, and contributed to Art Brussels’ renewed international recognition. 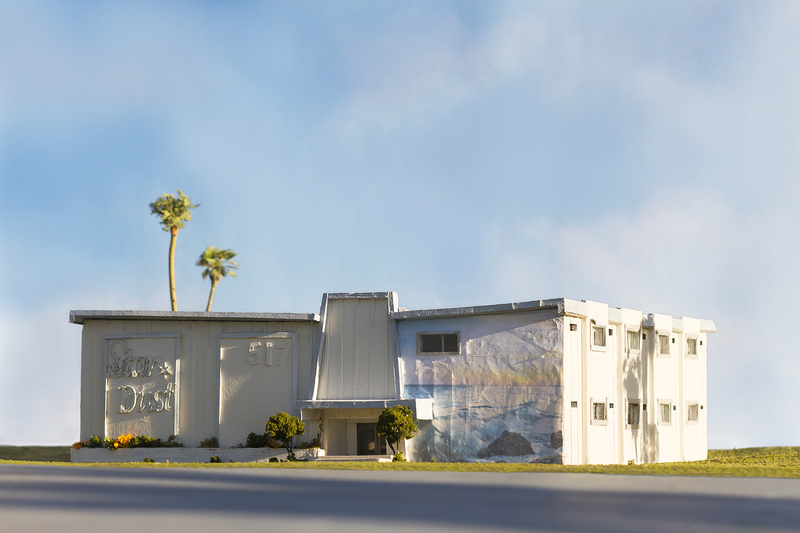 Over the last four years, under Gregos’ tenure as Artistic Director, the fair has undergone significant curatorial developments, including the redesign of its architecture each year. 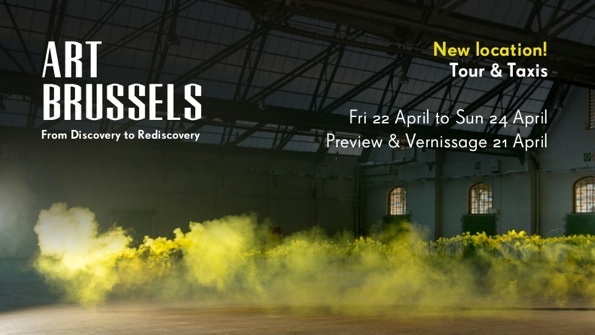 Other pioneering initiatives that Art Brussels has staged since 2012 include the introduction of not-for-profit spaces, a discursive programme, performances and concerts by artists on THE STAGE and Artists’ Film Premieres, extra muros, in collaboration with the Brussels Arts Centre Beursschouwburg. 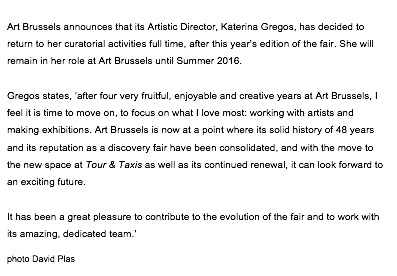 In addition, in collaboration with Flanders Art Institute, Gregos set up a specially conceived Curator’s Programme to complement the fair’s VIP Programme. The flagship project at Art Brussels 2016 is Cabinet d’ Amis: the accidental collection of Jan Hoet. 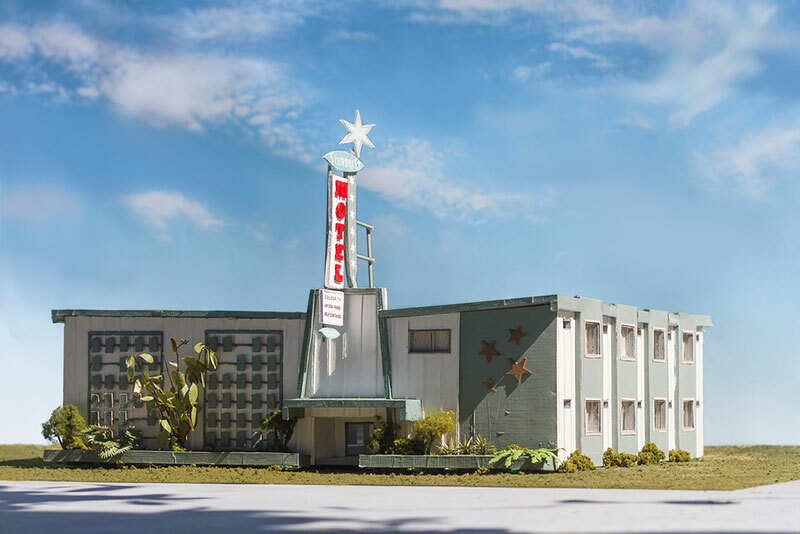 The exhibition, curated by Gregos, will showcase selected works from the collection of the late, internationally renowned, Belgian curator, Jan Hoet. 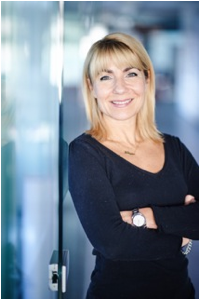 During her time at Art Brussels Gregos continued to curate significant international exhibitions and biennials, among which, most recently, the highly successful Belgian Pavilion at the 56th Venice Biennale and the critically acclaimed 5th Thessaloniki Biennial (both 2015). Katerina Gregos is an art historian, curator, writer and lecturer based in Brussels since 2006. She has curated numerous international exhibitions and biennials including, most recently, the Belgian Pavilion at the 56th International Art Exhibition – La Biennale di Venezia (2015); the 5th Thessaloniki Biennial (2015) and No Country for Young Men: Contemporary Art from Greece in times of crisis, BOZAR, Brussels (2014). Other exhibitions include The Politics of Play, for the 7th Göteborg Biennial and Liquid Assets: In the Aftermath of the Transformation of Capital, Steirischer Herbst, Graz, (2013); Newtopia: The State of Human Rights, Mechelen & Brussels and Manifesta 9 (2012); Speech Matters, the Danish Pavilion, 54th Venice Biennale and the 4th Fotofestival Mannheim Ludwigshafen Heidelberg (2011). Previously, Gregos was the Founding Director and curator of the Deste Foundation’s Centre for Contemporary Art, Athens, as well as Artistic Director of Argos – Centre for Art & Media, Brussels.